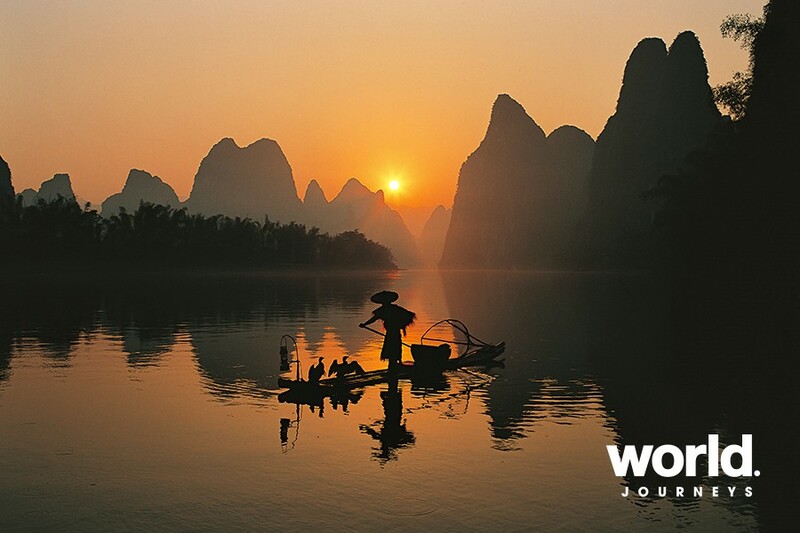 Guilin is considered to be the 'Pearl of China' because of her extraordinary natural beauty and historic treasures. 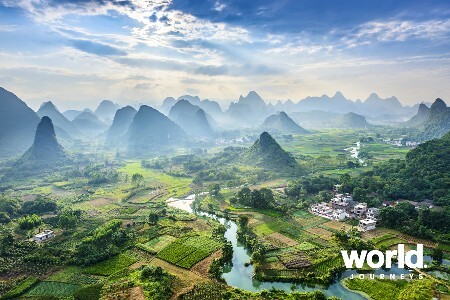 The strangely shaped hills, or karsts, with the verdant vegetation ranging from bamboo to conifers together with wonderful caves makes Guilin a 'must see'. 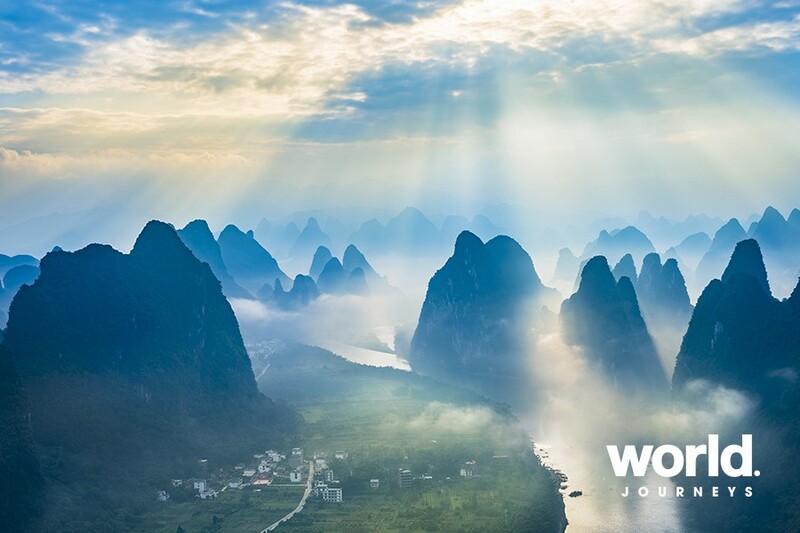 A highlight is your cruise on the beautiful Li River. 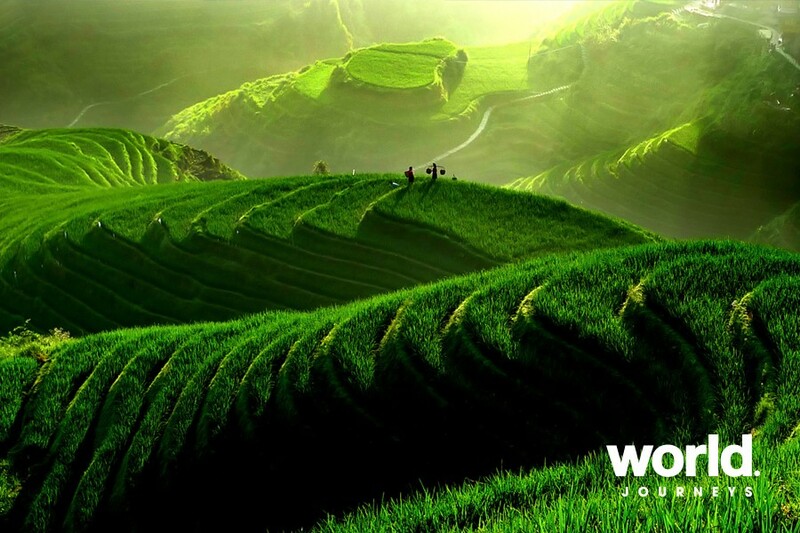 Day 1: Arrive Guilin Upon your arrival in Guilin, one of the most scenic cities in China, you will be transferred to your hotel. The rest of the day is yours to relax or step out into this dynamic city for a little adventure on your own. 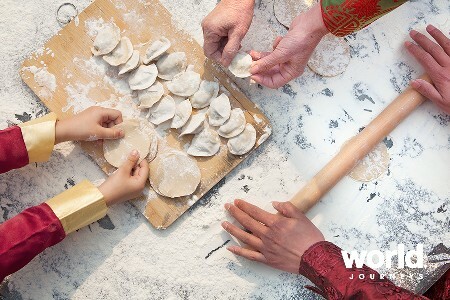 Day 2: Li River Cruise After breakfast, you will be transferred to the pier to start your approximately four-hour river cruise down the picturesque Li River, the highlight of any visit to Guilin, until you reach Yangshuo. 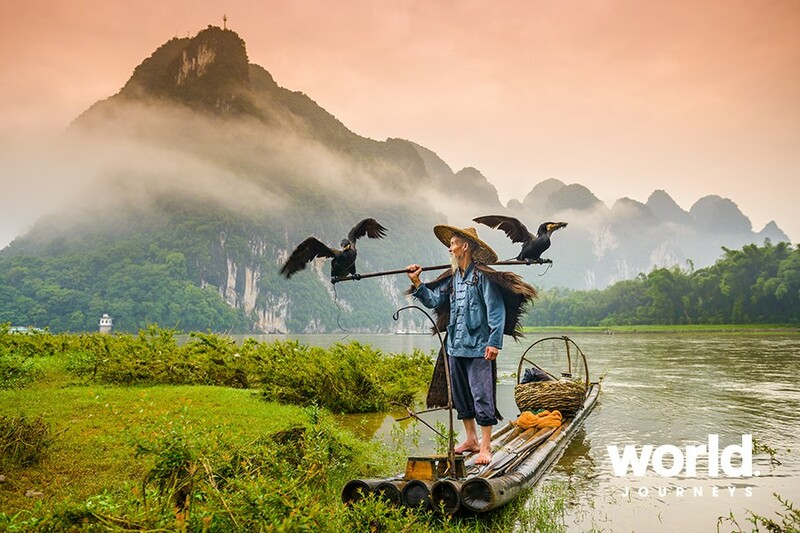 As you journey south along the river, take in the breathtaking views of peaks and pinnacles, perhaps catch sight of a cormorant fisherman on the crystal-clear waters, and enjoy the picturesque, pastoral views of rice paddies and water buffaloes. 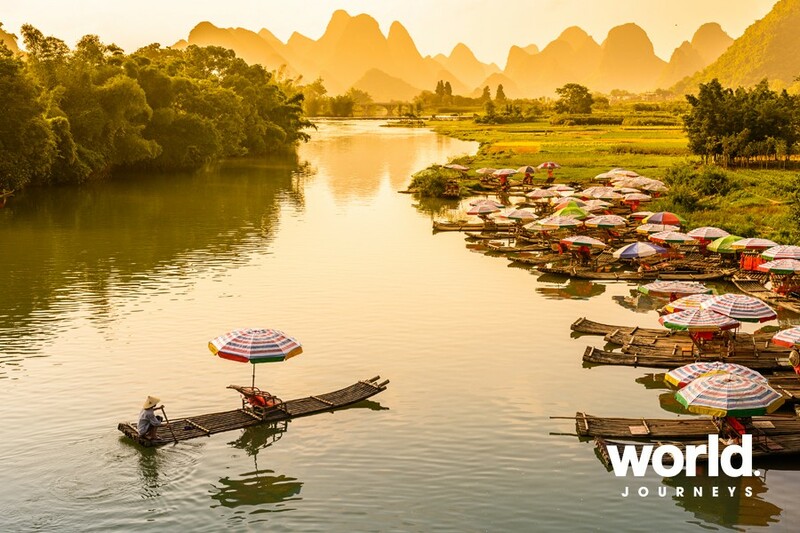 After disembarking at Yangshuo, you will be taken on a short sightseeing tour that includes the famous West Street, a vibrant and exotic street crammed with shops and cafés and with a history that reaches back over 1,400 years, as can be seen in the architecture. 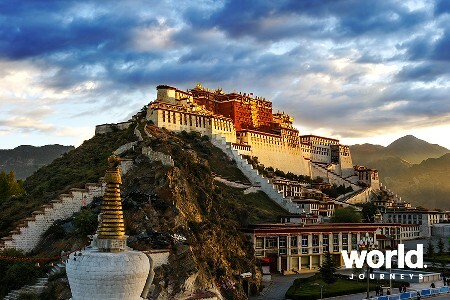 After the tour, you will return to Guilin by road, arriving in the late afternoon. Day 3: Guilin Sightseeing A number of excursions have been arranged for today, starting with a visit to Elephant Trunk Hill, the symbol of Guilin. 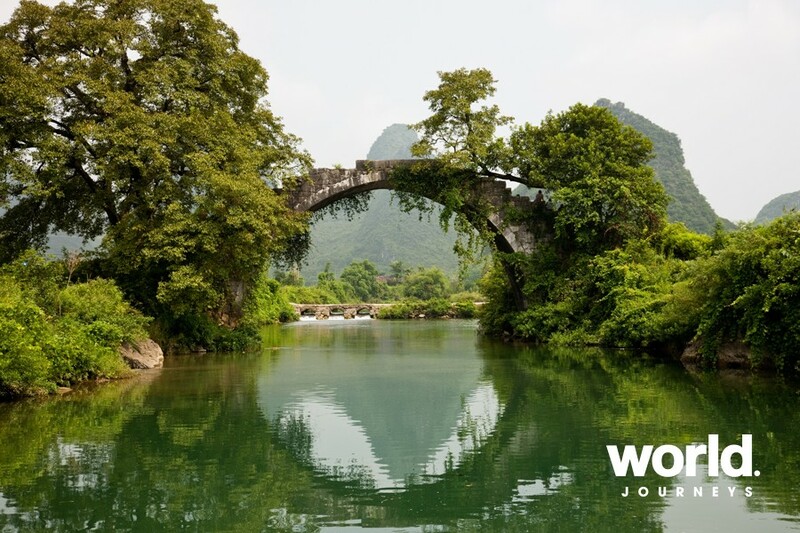 The landmark is so called as it resembles an elephant drinking water from the Li River, while the opening under the elephant's 'trunk' is known as Water-Moon Cave, as the reflection of the moon seen through the arch appears to float on the water's surface as well as underneath. Afterwards continue to the Reed Flute Cave, known as the "Palace of Natural Arts". The natural limestone cave is famous for its multi-coloured illumination of the stalactites and stalagmites and other rock formations. 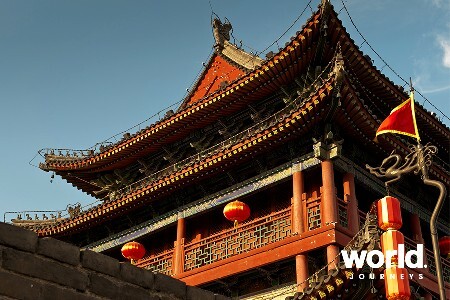 The tour continues to Jinjiang Wangcheng City, also known as the Jinjiang Princes' Palace, located in the inner city of Guilin. 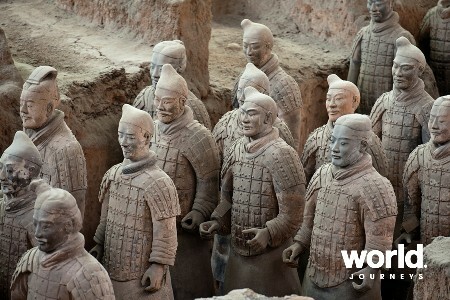 The palace was originally the official residence of Zhu Shouqian, a great-nephew of the first Ming dynasty emperor, Zhu Yuanzhang, when he was declared Prince of Jinjiang. Return to your hotel in the afternoon, where the remainder of the day is at leisure. Day 4: Depart Guilin Today is free for you to spend at leisure until your private transfer to the airport for your departure flight. This tour may be extended in length. 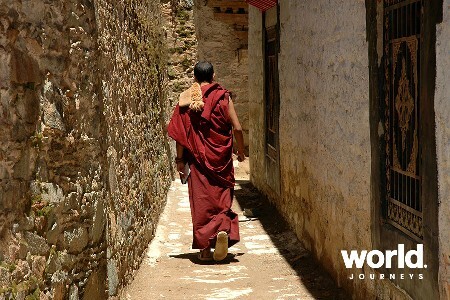 Contact World Journeys for prices.